What’s not to love about doughnuts? When they’re just out of the fryer, their sweet, greasy goodness is irresistible. A word about spelling: While I’m using “Doughnuts” to refer to these tasty treats, if a specific product is known as a “Donut,” that’s what I’ll use. 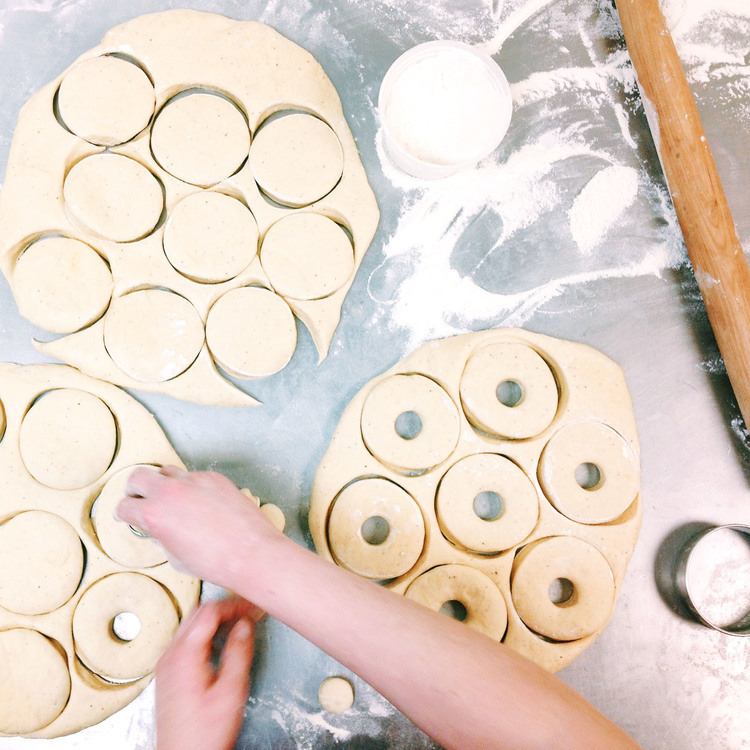 While New York City-based Dough offers Glazed and Cinnamon Sugar Yeast Doughnuts, it’s better known for its more creative flavors. Fancy Gerson, Dough’s Chef/Founder, reports that the flavors most in demand are Dulce de Leche with Toasted Almonds and Salted Chocolate Caramel. 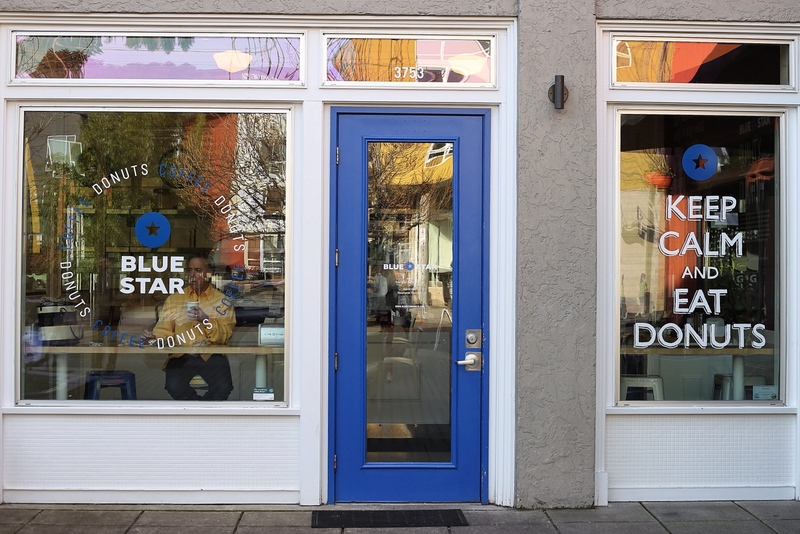 Stephanie Thornton, pastry chef at Portland, Oregon-based Blue Star Donuts, indicates that Blue Star’s Donuts are brioche-based (so they’re yeast leavened). And the most favored Donut? Blueberry Bourbon Basil. And it looks like we’re going to keep seeing these more innovative Donuts. Stephanie said “The trend I see in Donuts is making them spicy, trying very different combinations of flavors, and taking them to a new level all together.” She also thinks Donuts are becoming more popular. As Doughnuts don’t keep well or travel well, freshness is key. (I’ve revived day-old Doughnuts with a few seconds spin in the microwave, but the texture definitely changes.) I’m guessing that’s why you don’t often Doughnuts available for sale online. 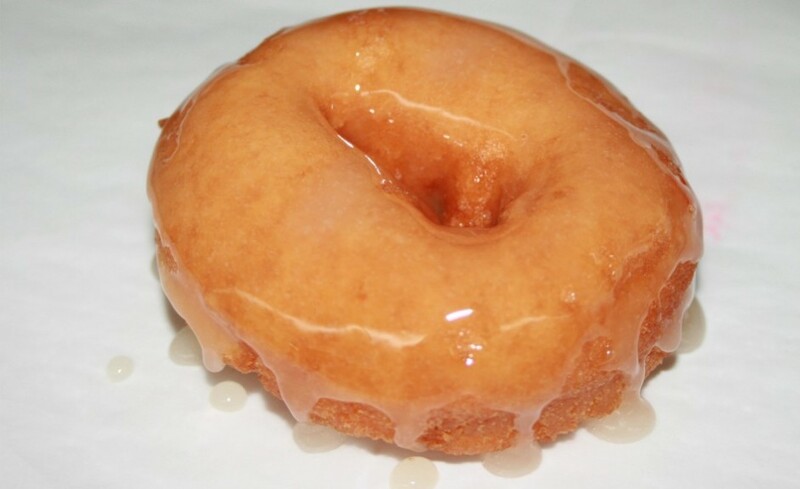 Since freshness is so important, some Doughnut shops fry their Doughnuts to order. 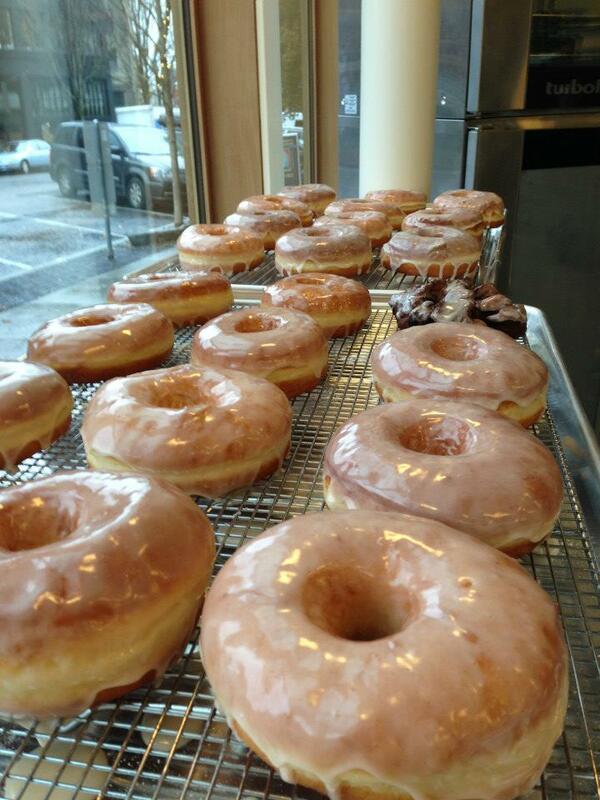 New Jersey-based DoCo (Donut & Coffee Company) offers a variety of freshly made Cake Donuts. Also on DoCo’s menu are Stuffed Donuts – freshly made Donuts with different fillings, including Boston Crème, Cannoli, and Chocolate Mousse. 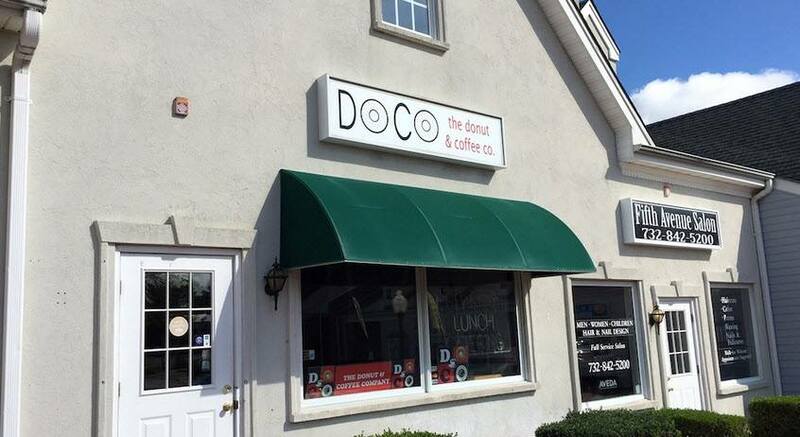 Vinny DePaola, co-owner of DoCo, also thinks Donuts are becoming very popular – similar to how sought after Cupcakes were and still are. 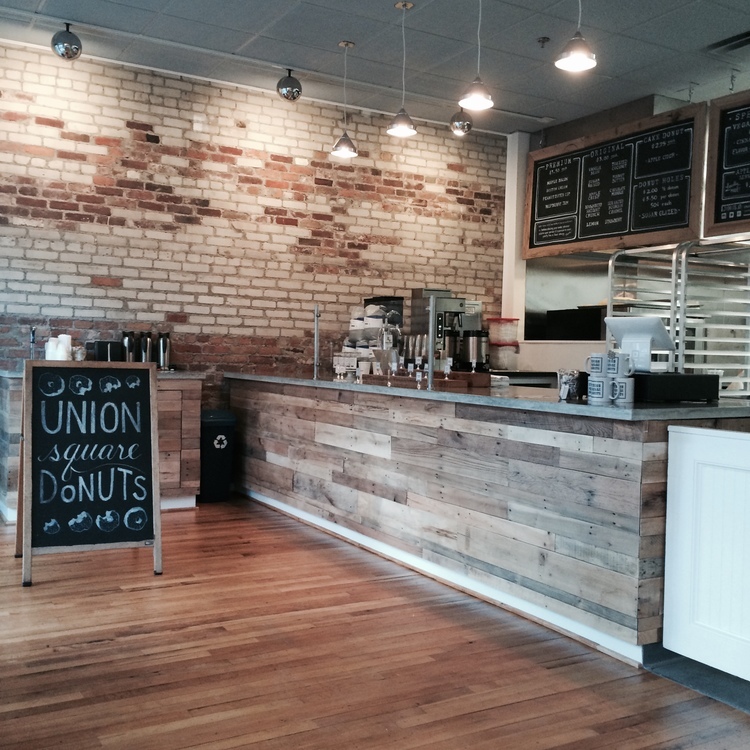 Union Square Donuts, based in Somerville, MA, specializes in brioche-based Yeast Donuts. Flavors on its line-up include Maple Bacon, Coffee Cream, Berry Pistachio, Peanut Butter + Jelly, and Brown Butter Hazelnut Crunch. 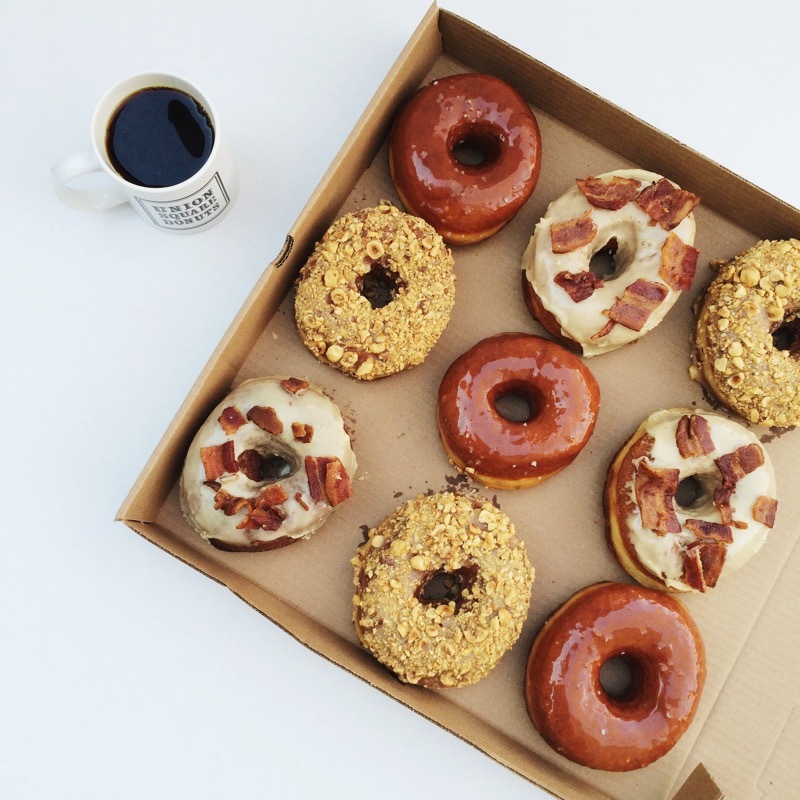 Josh Danoff, Union Square’s Co-Founder, reveals the most requested Donut is Maple Bacon. Vegan Donuts and Donut Muffins can also be found here. Doughnuts are also in vogue across the pond. 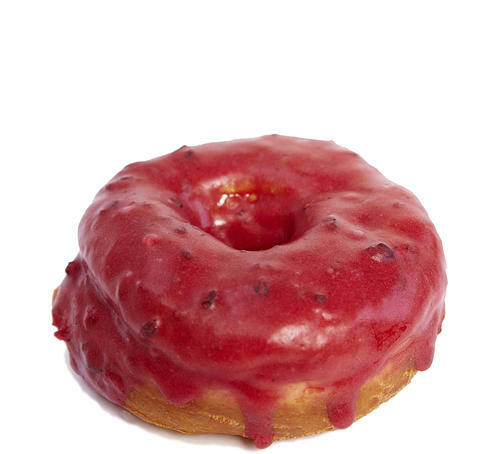 The Financial Times reports that gourmet Doughnuts are readily available in London. 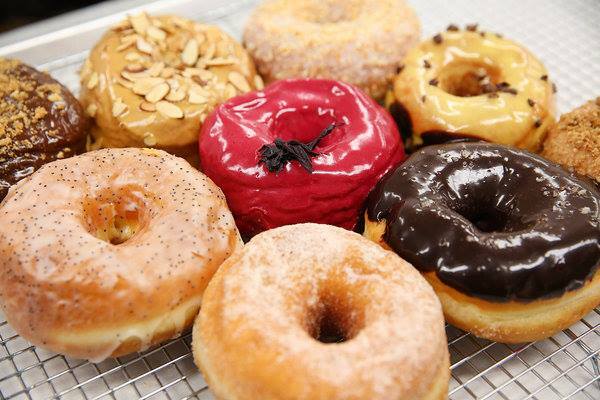 Crosstown Doughnuts, with several locations in London, offers unusual flavors. 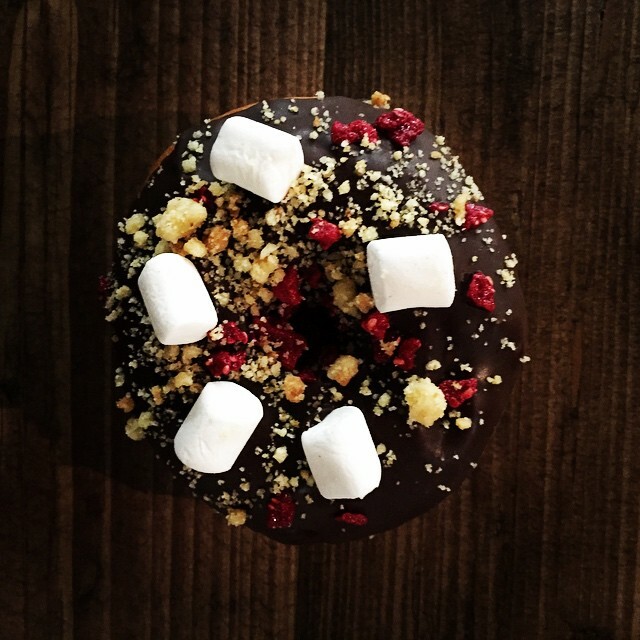 How about a Rocky Road Doughnut? It includes raspberry jam with dark Belgian chocolate ganache, marshmallow pieces, biscuit crumble, and freeze dried raspberries. 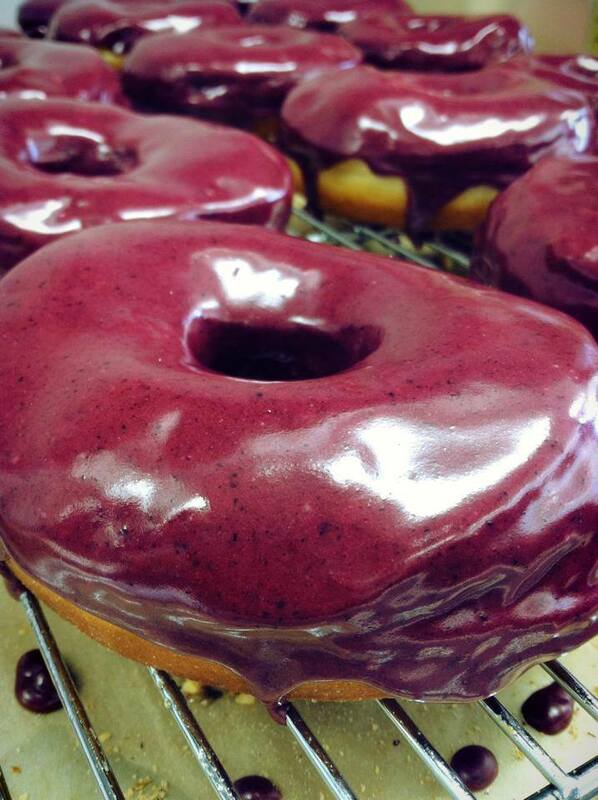 Or a Morello Cherry Doughnut? Or an Apple & Pear Crumble Doughnut, which is topped with a maple glaze and crunchy pecan crumble? 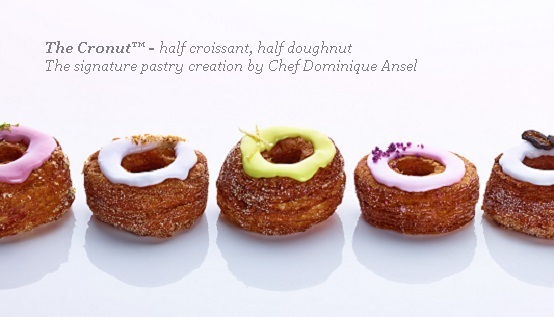 A Doughnut posting would not be complete without mention of the Cronut – Dominique Ansel’s Donut-Croissant hybrid that has taken the dessert world by storm, spawned countless competitors, and regular lines snaking outside his New York pastry shop. It might be a bit over the top, but I’d like to see a Triple White Chocolate Doughnut – with White Chocolate Chunks, a White Chocolate filling, then glazed with White Chocolate.